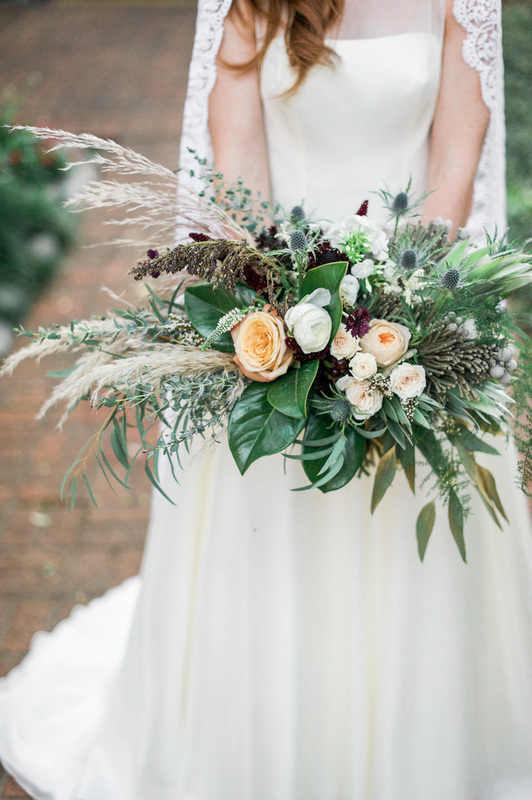 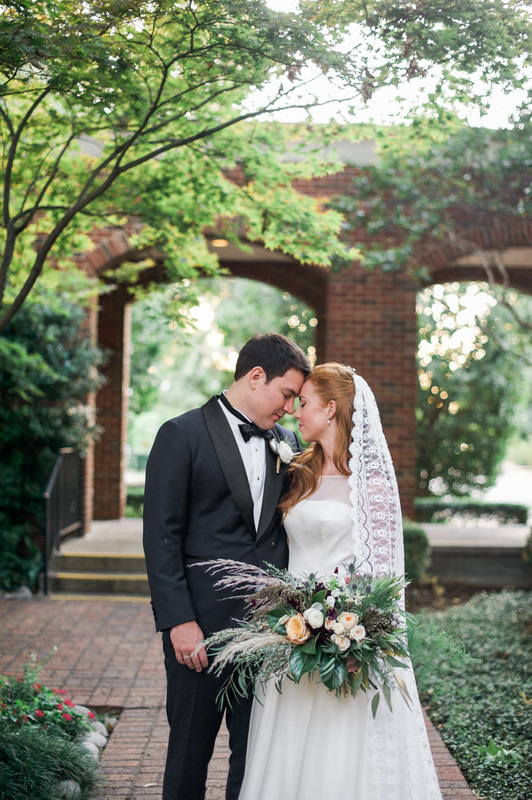 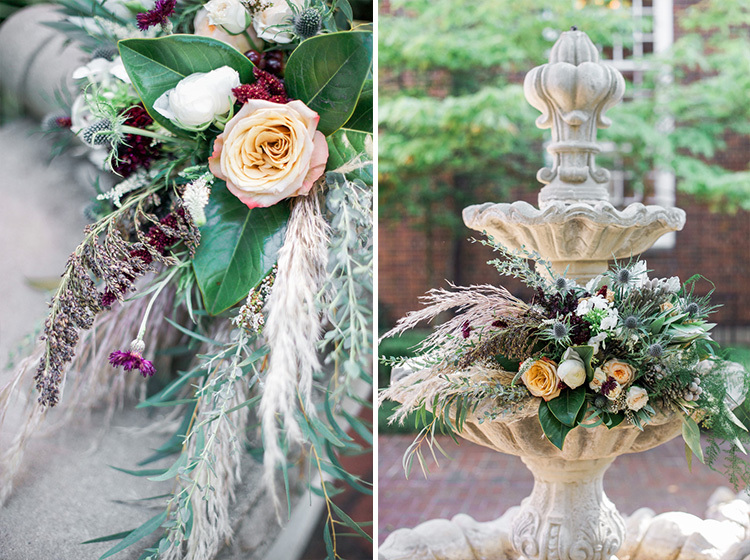 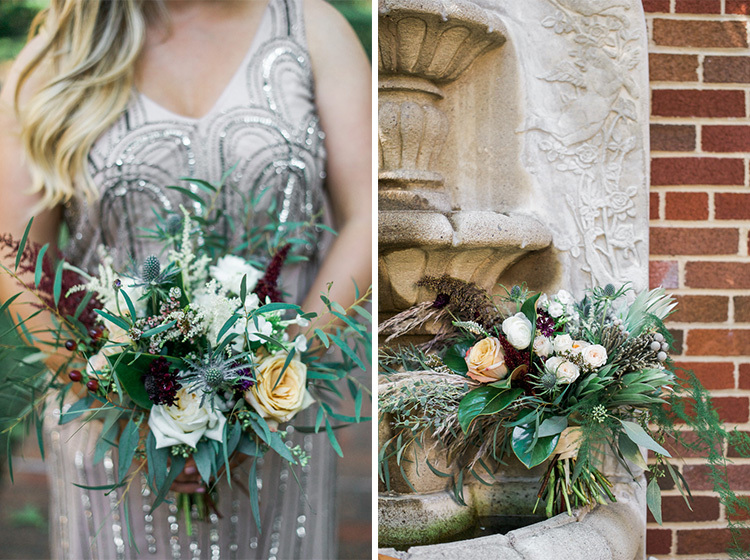 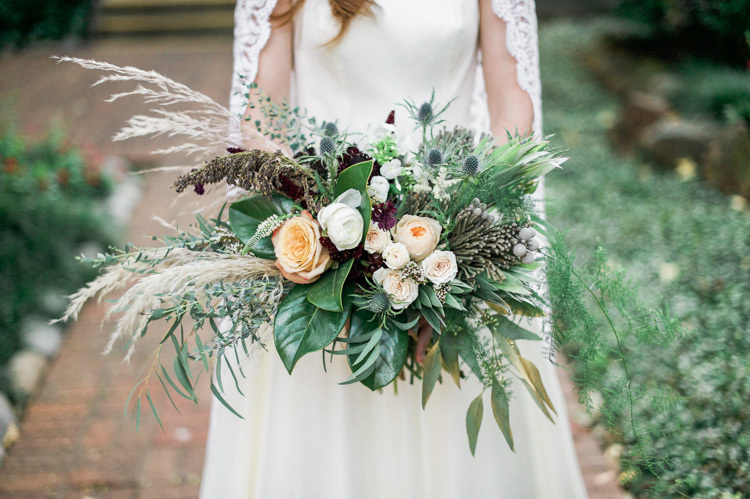 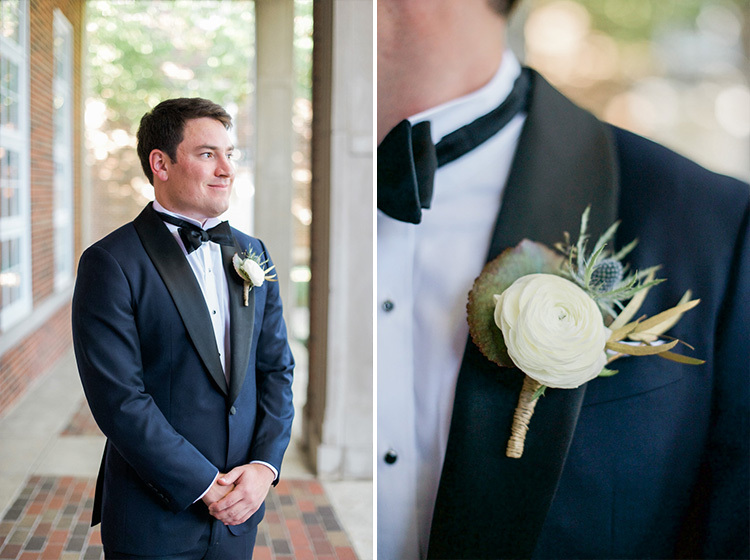 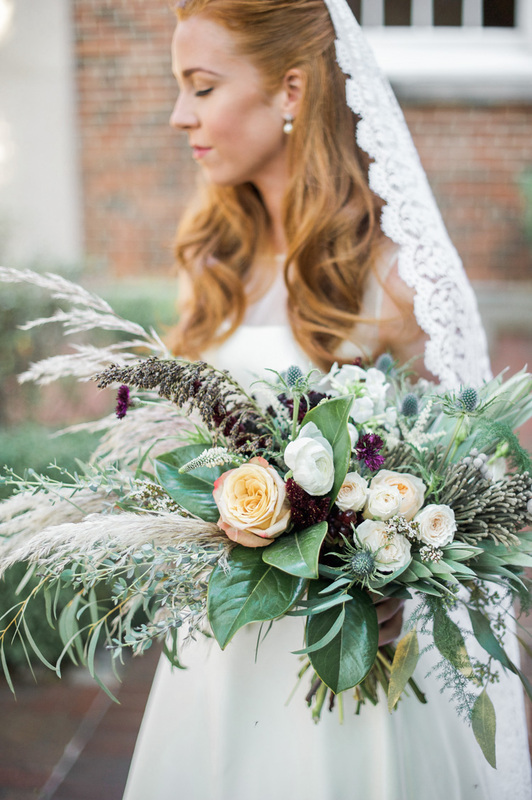 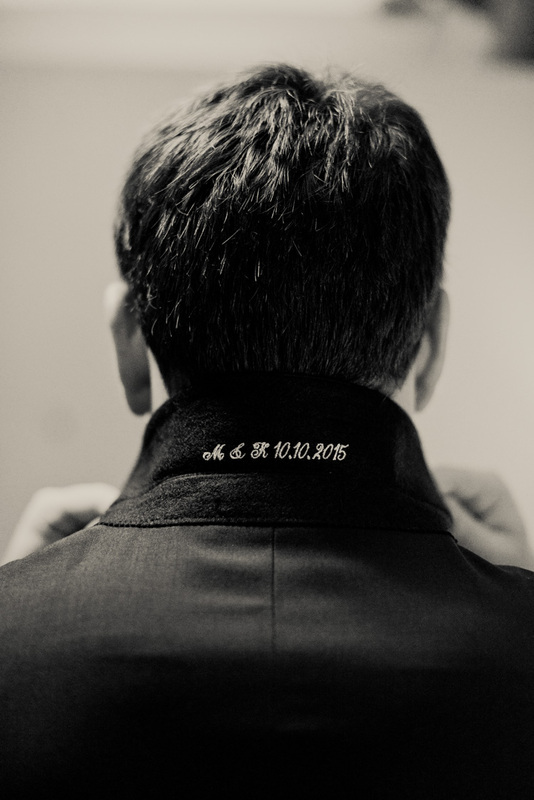 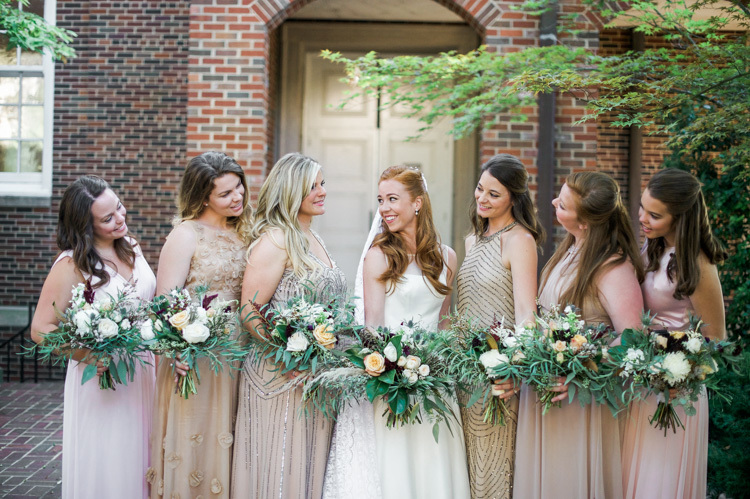 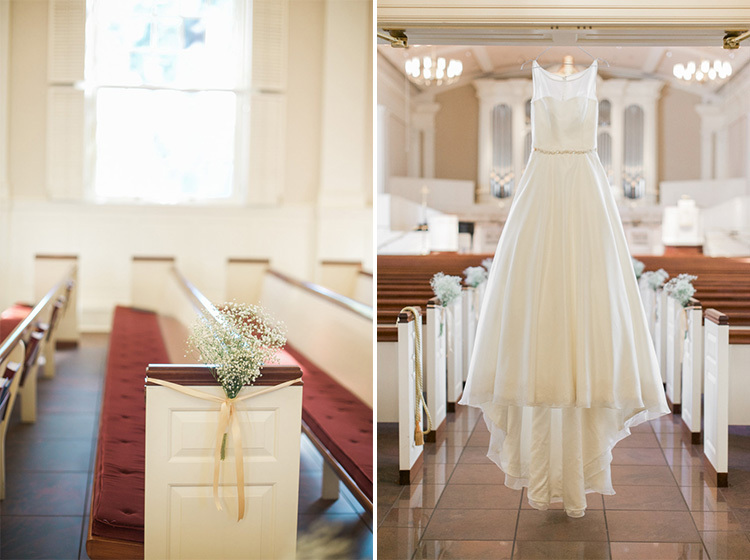 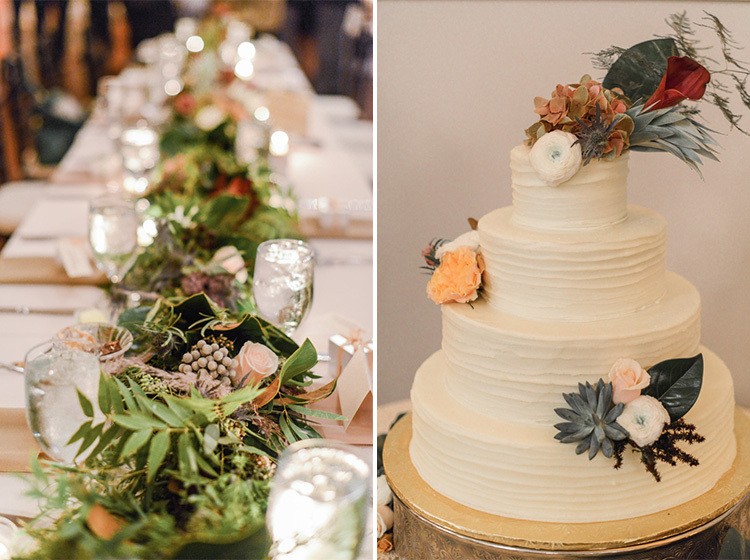 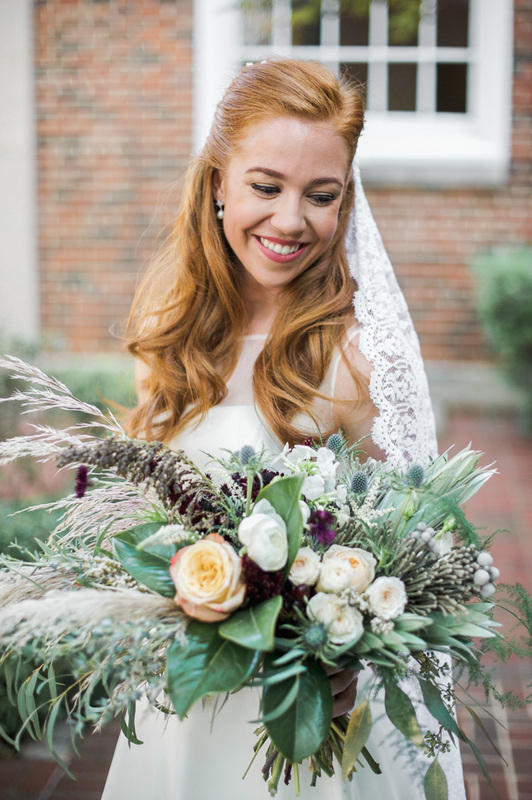 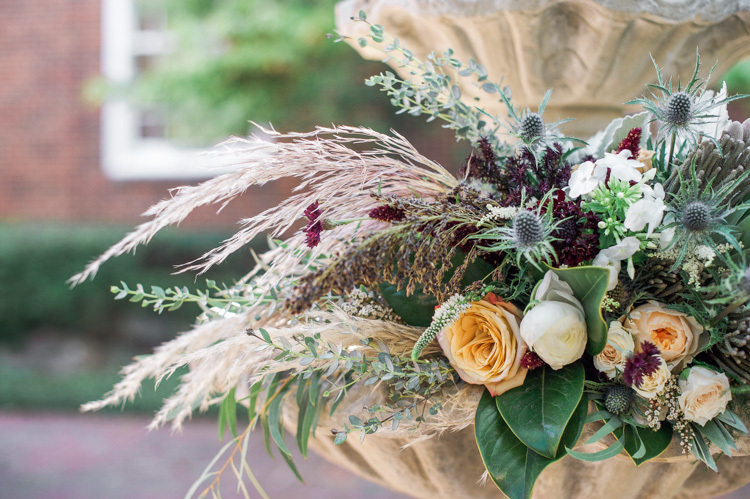 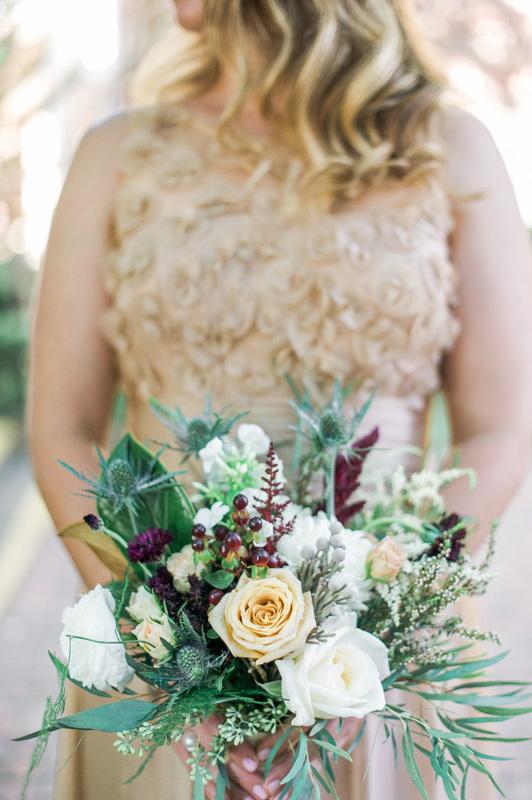 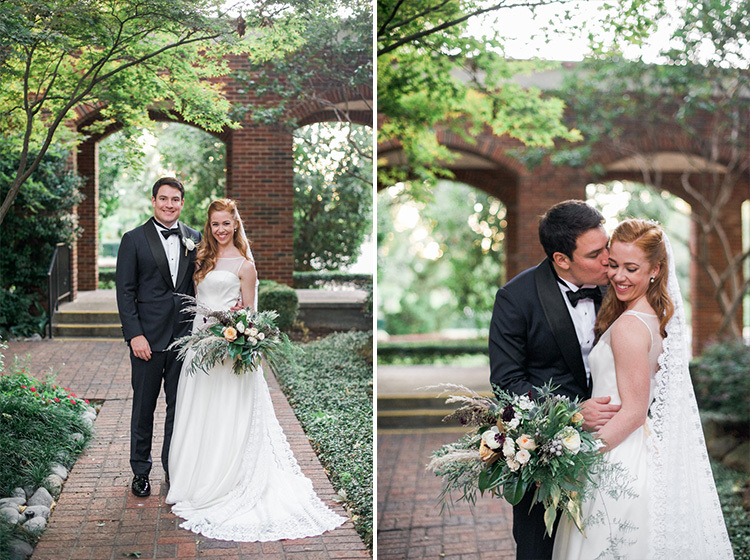 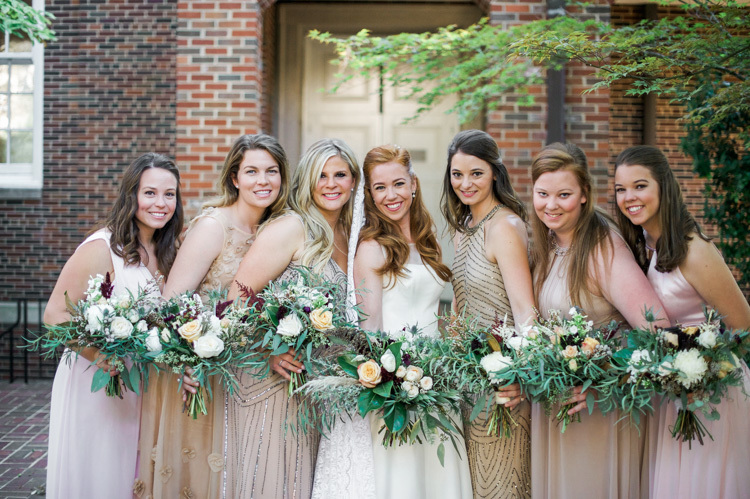 I’m so excited to finally share images from this gorgeous organic wedding! 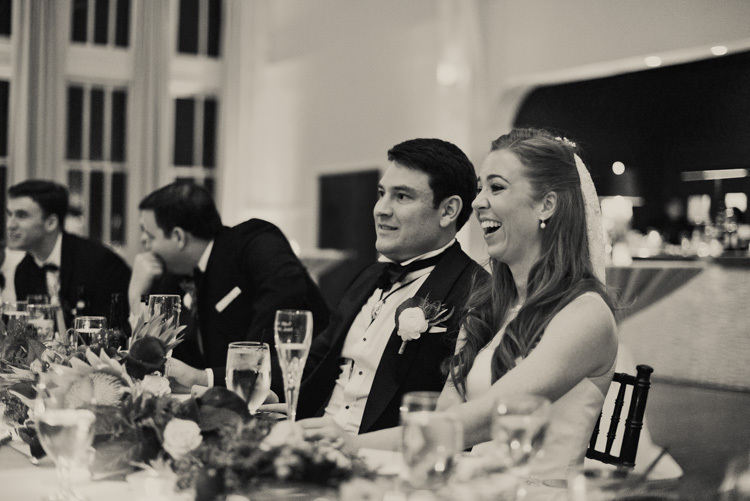 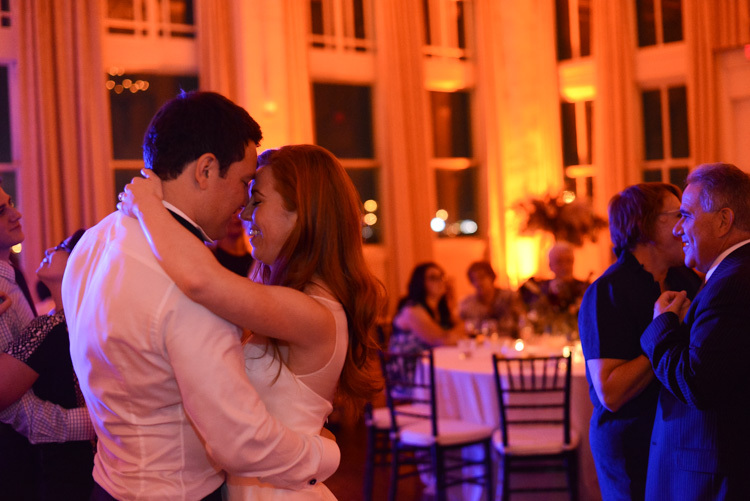 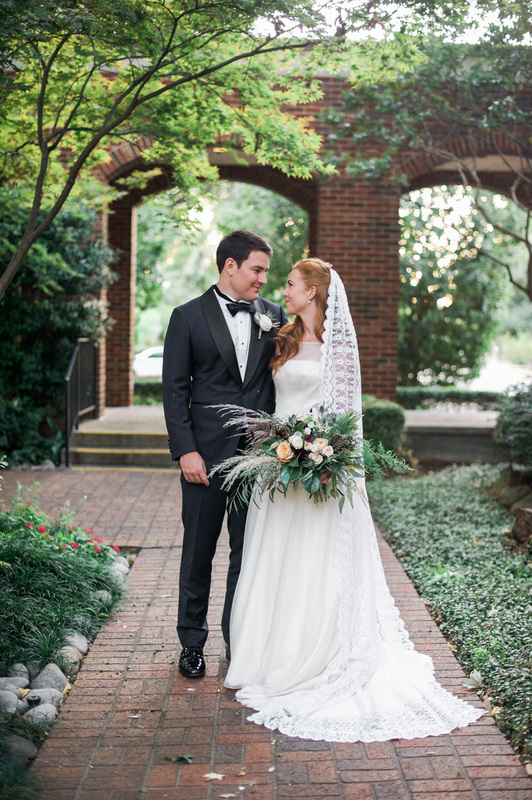 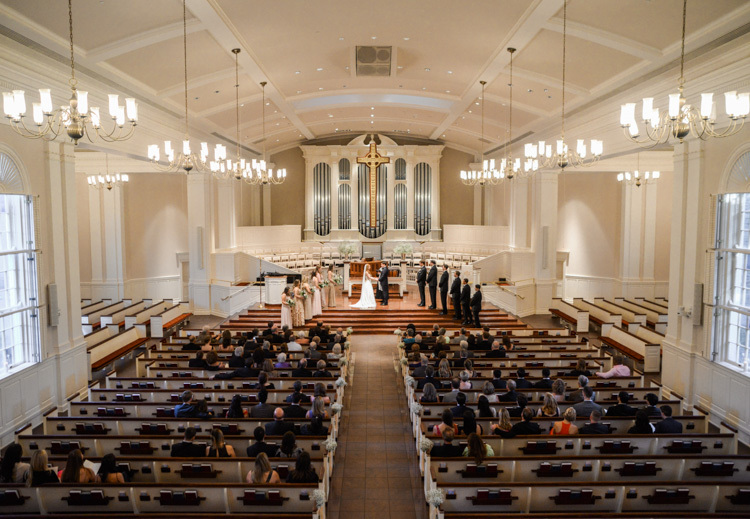 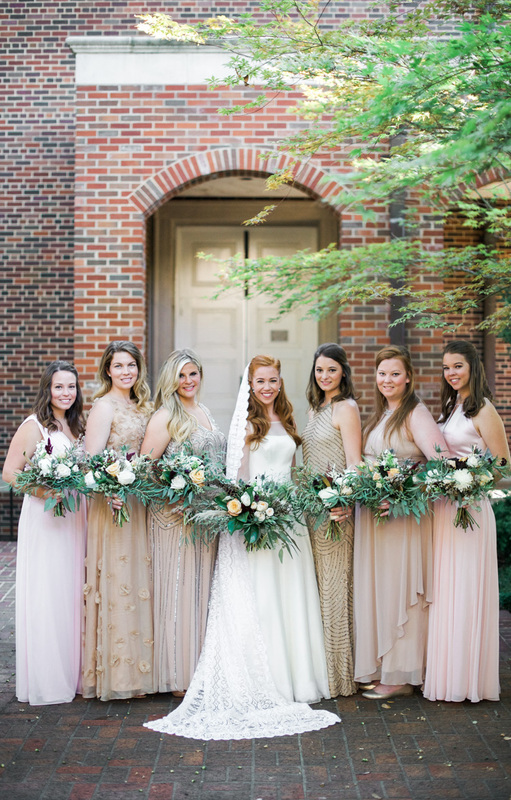 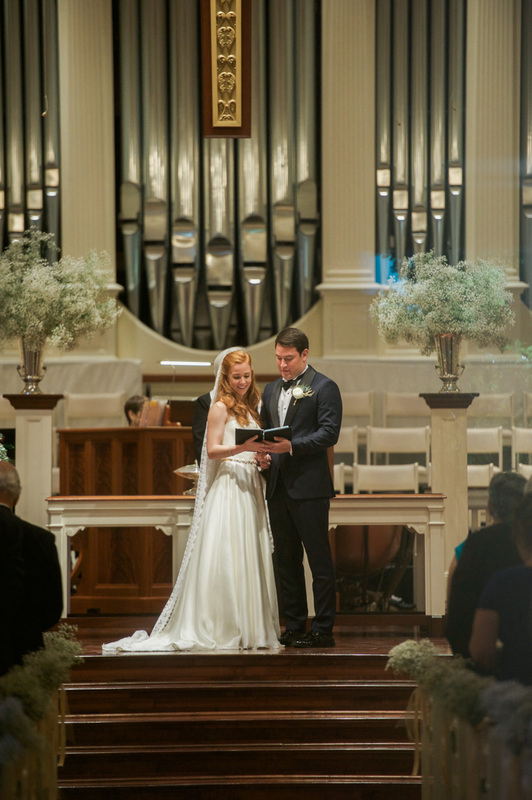 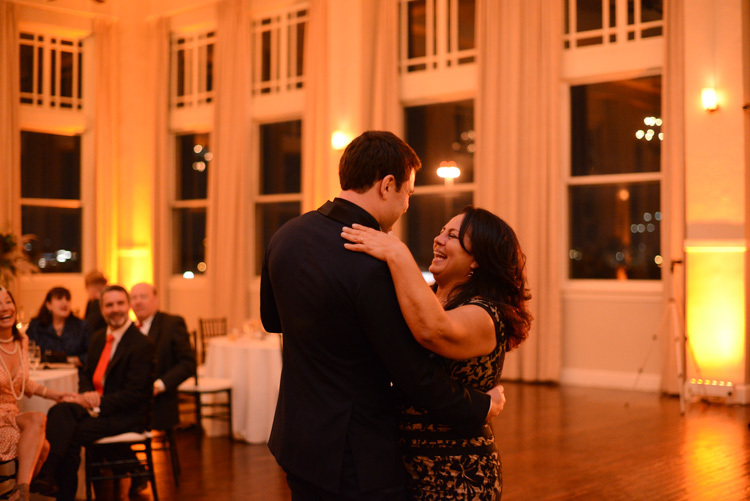 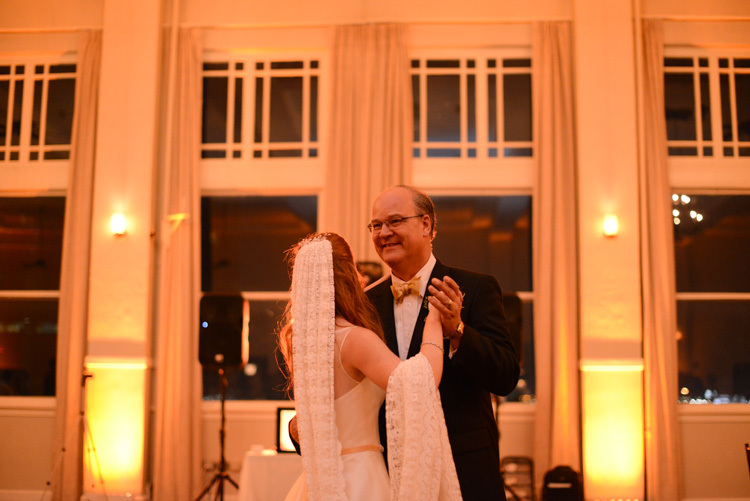 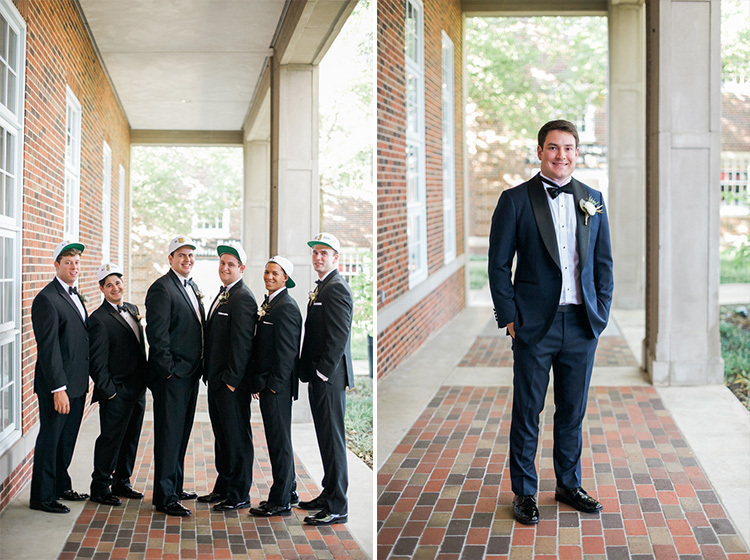 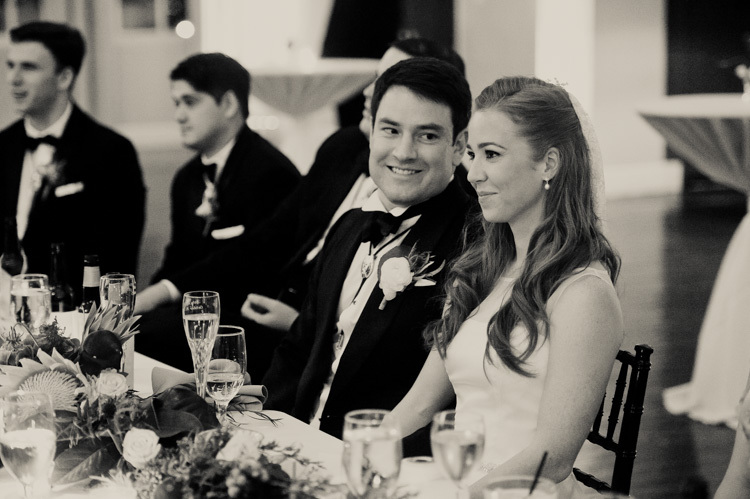 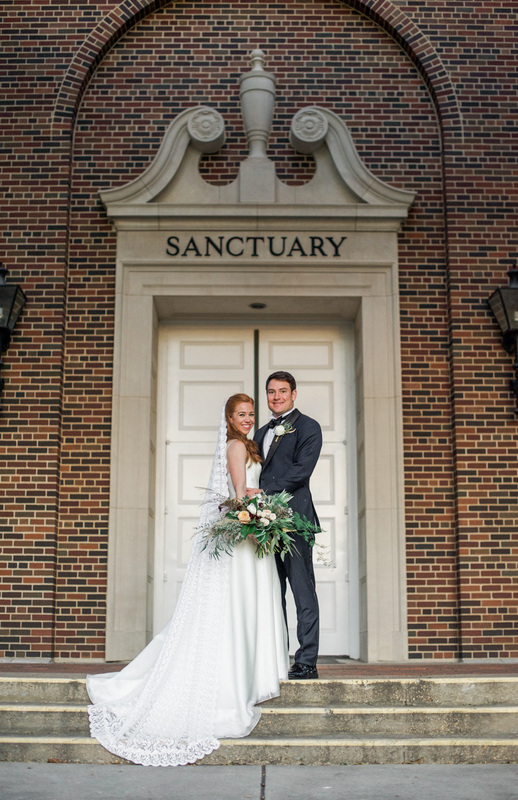 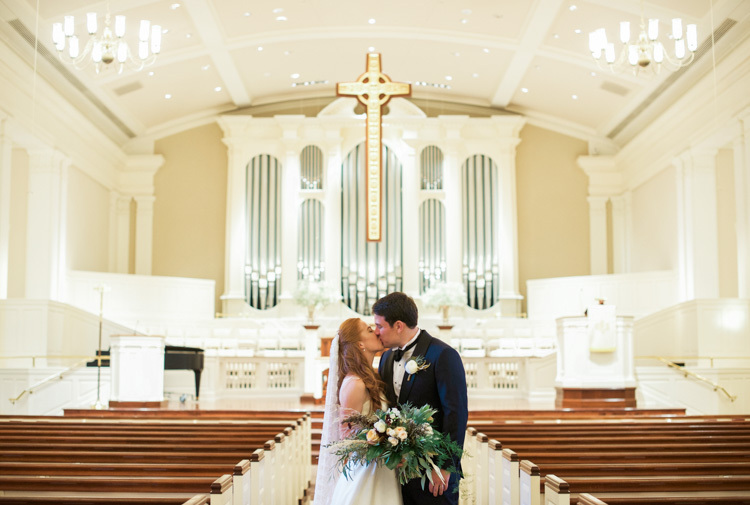 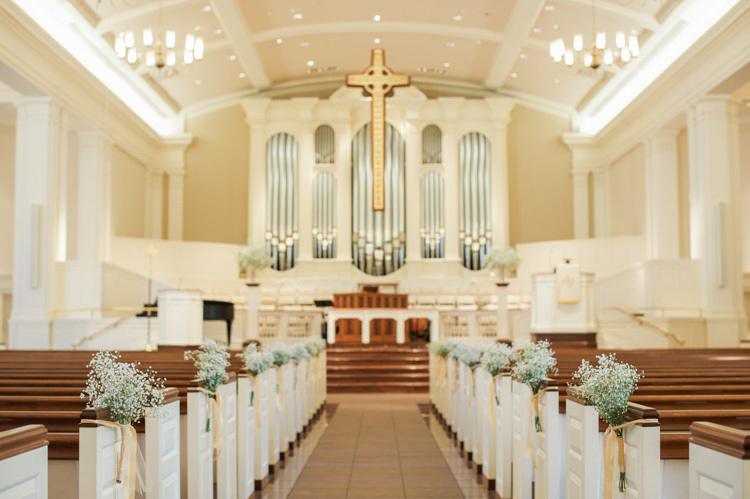 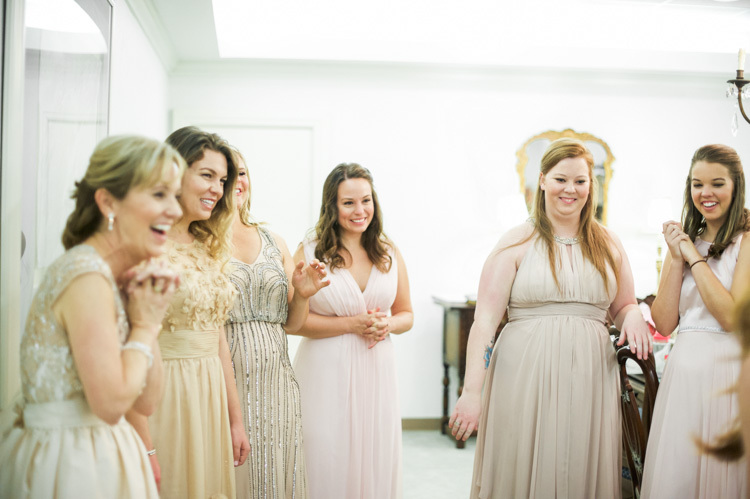 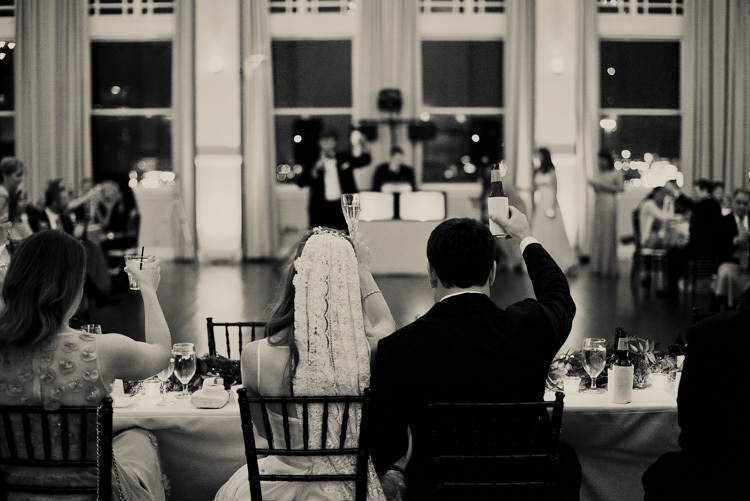 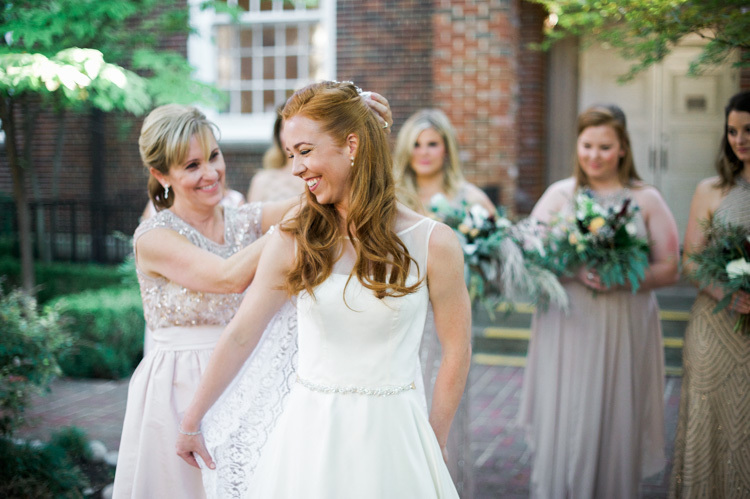 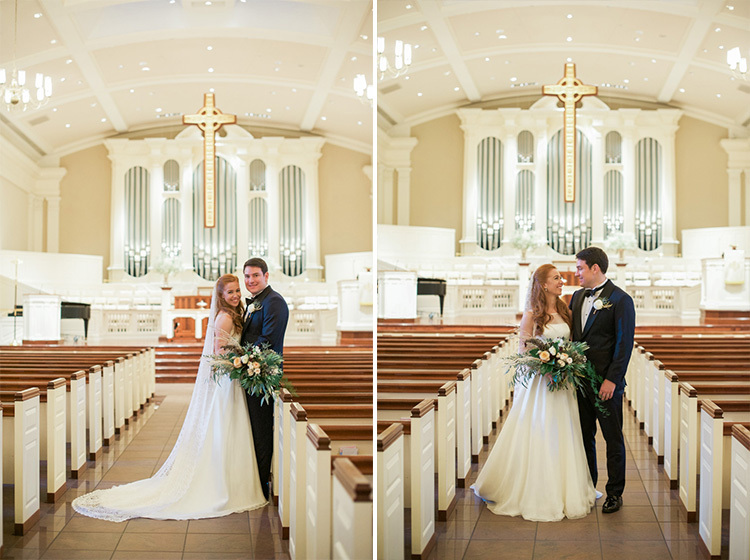 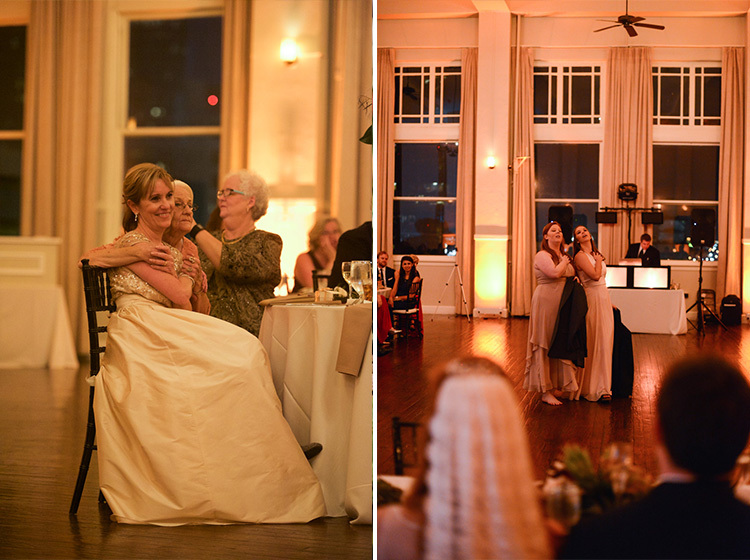 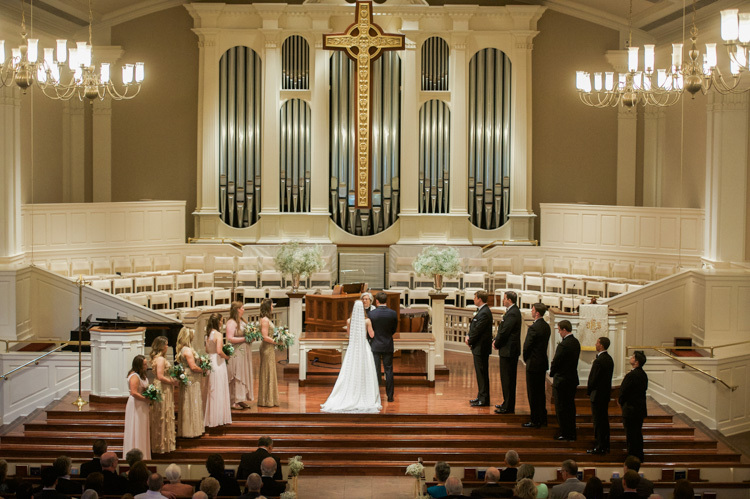 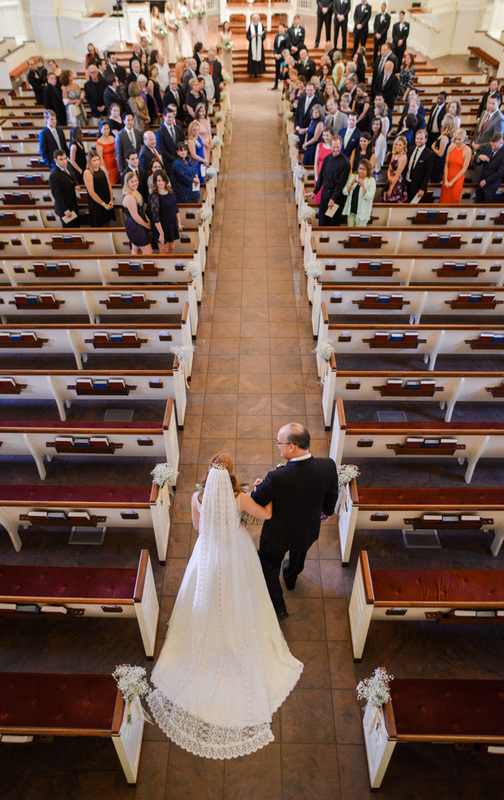 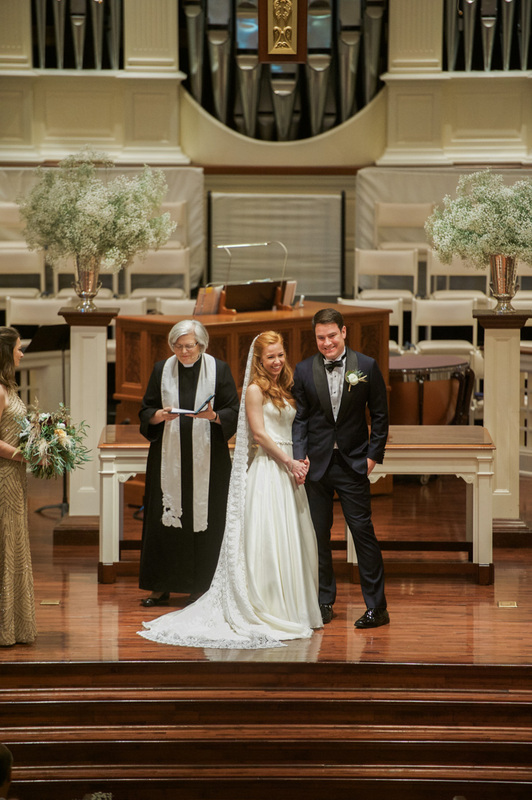 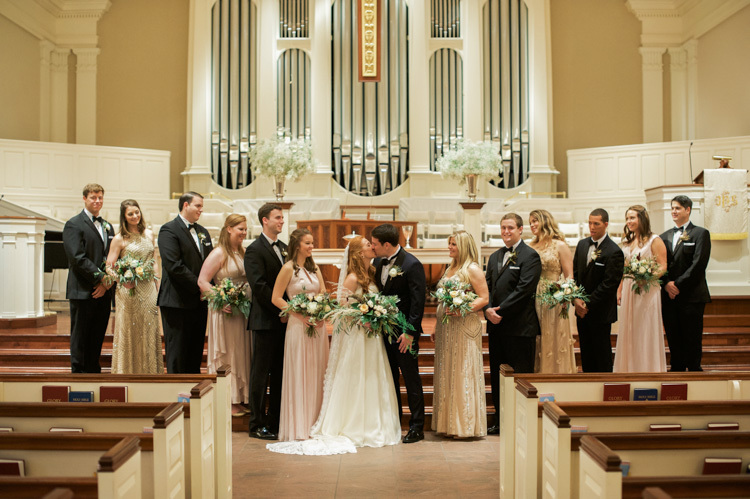 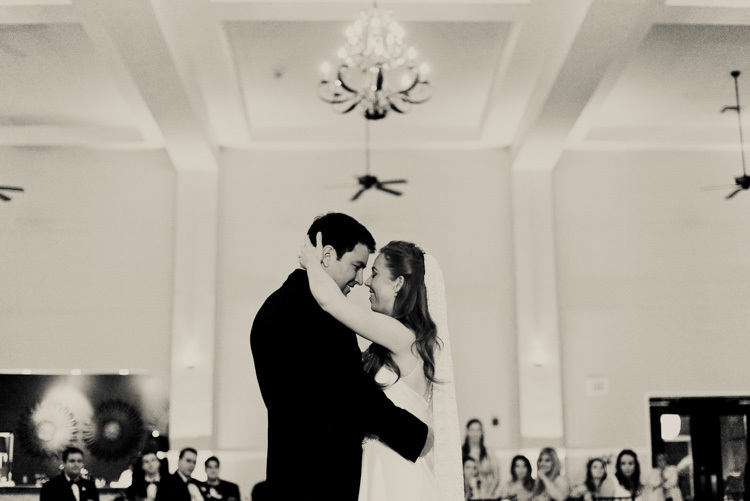 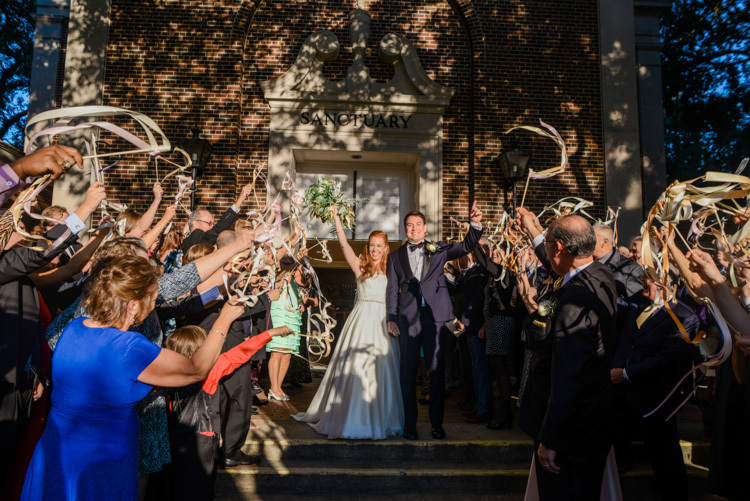 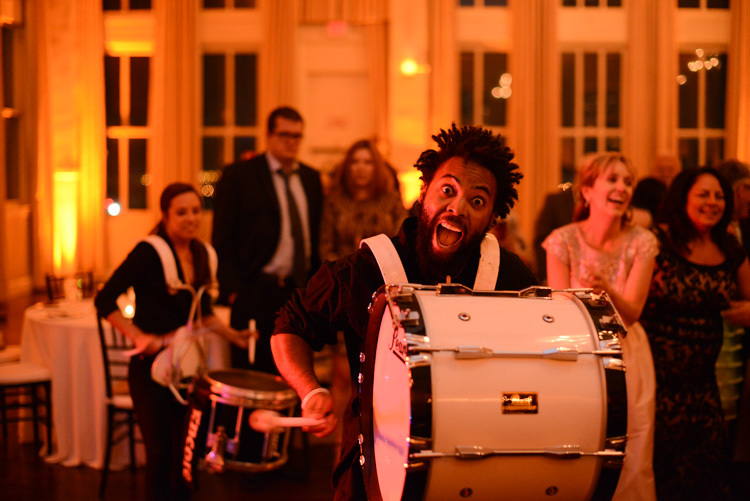 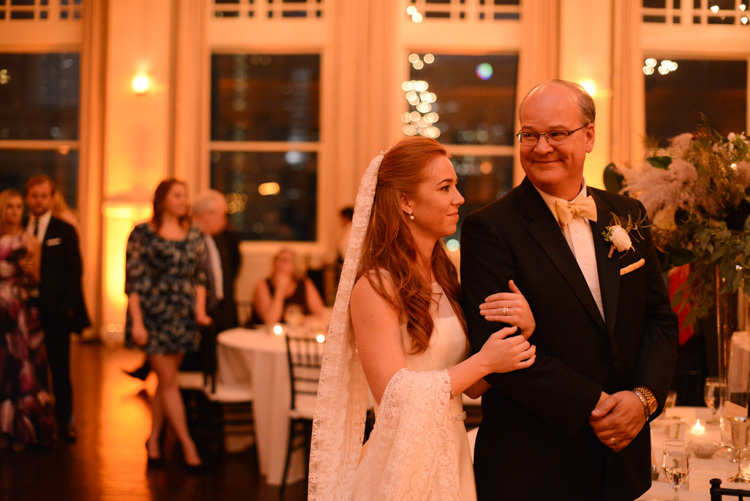 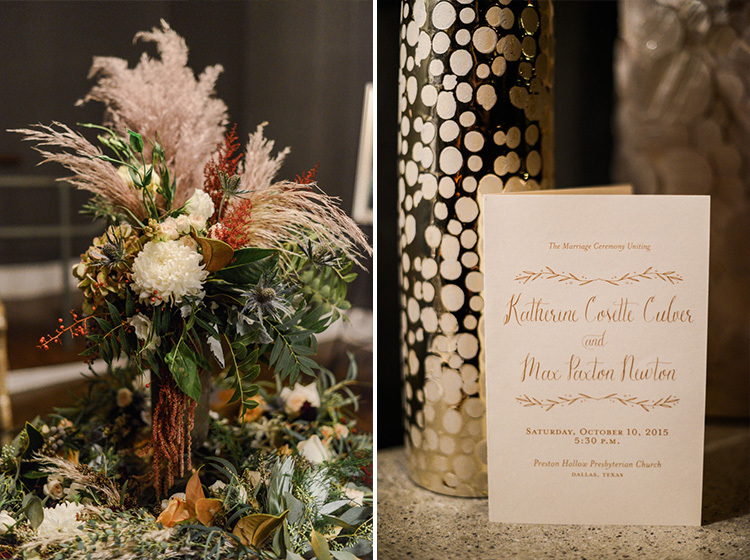 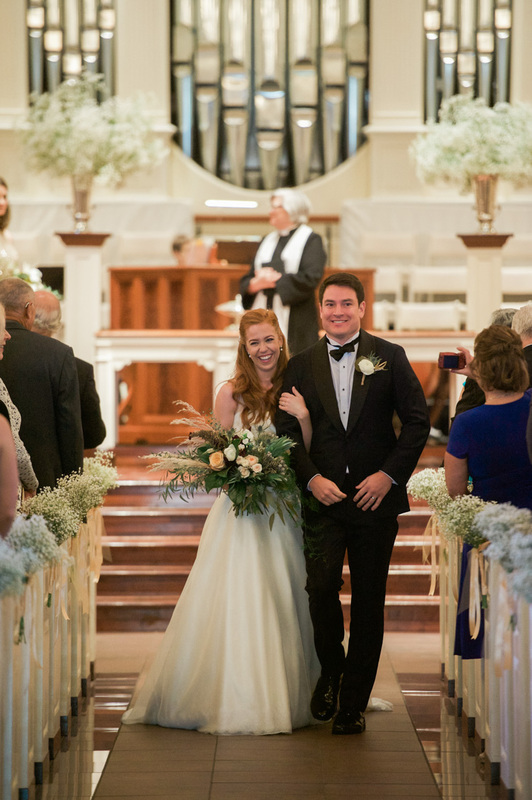 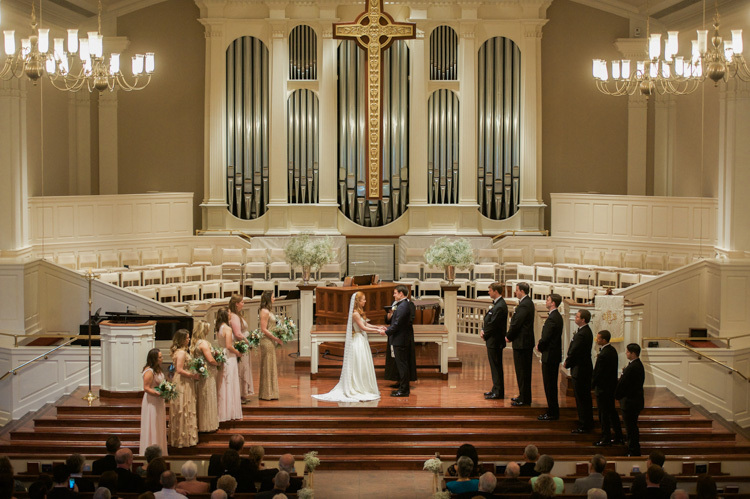 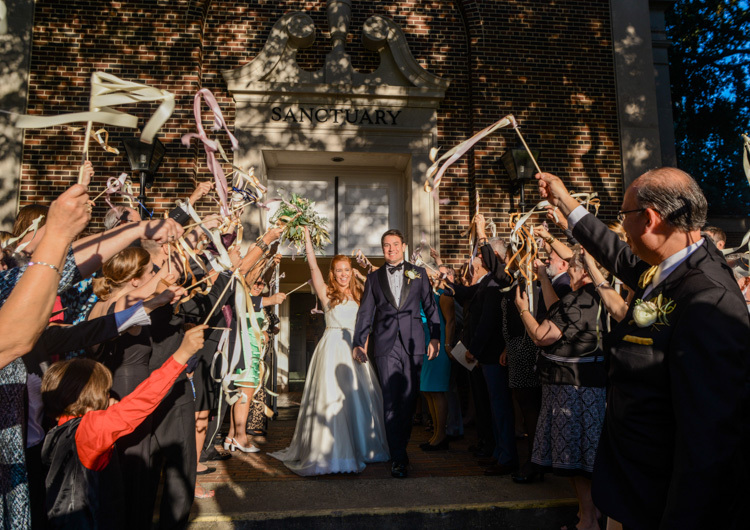 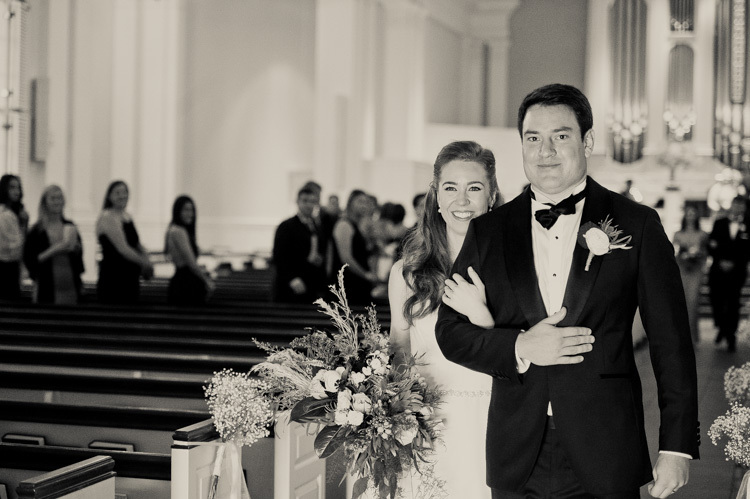 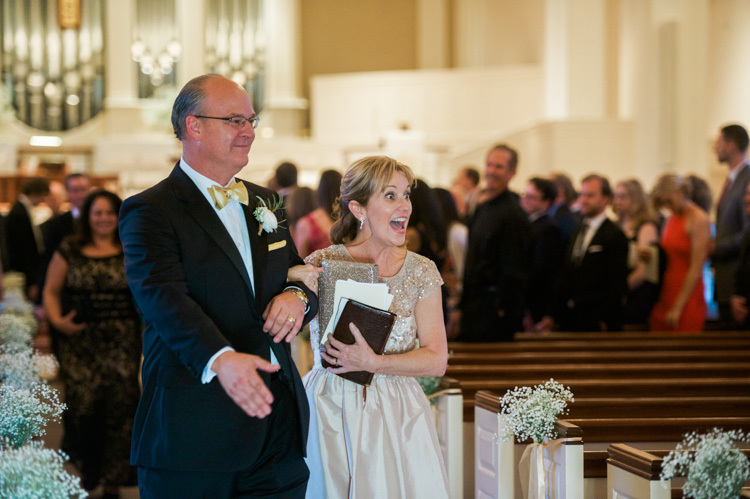 The ceremony was held at the Preston Hollow Presbyterian Church, with an elegant reception following at the Room on Main in Dallas, TX. 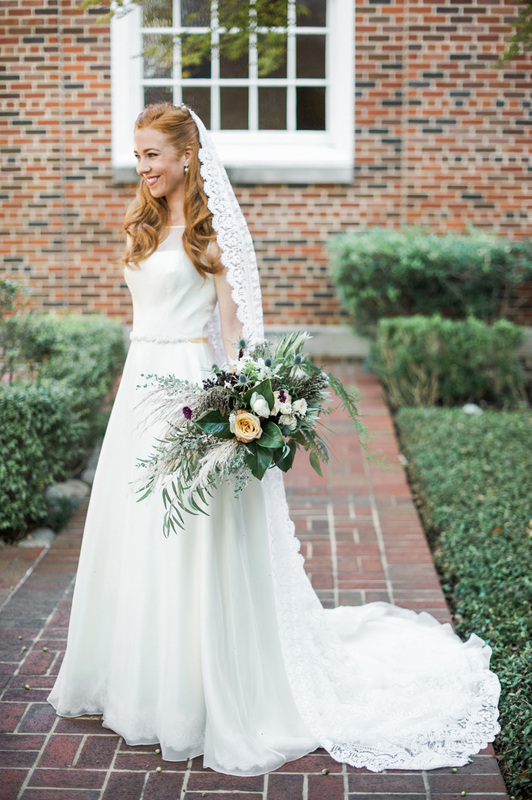 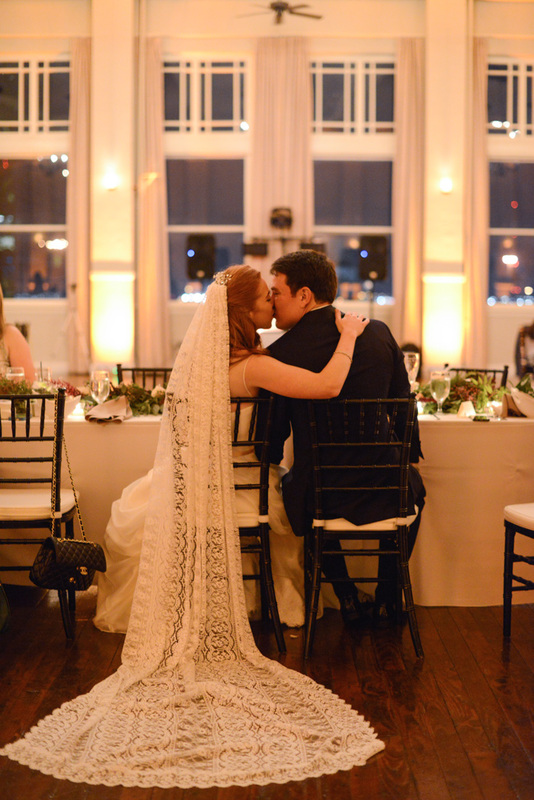 Katy had a very special veil, handmade by her Grandmother out of vintage lace. 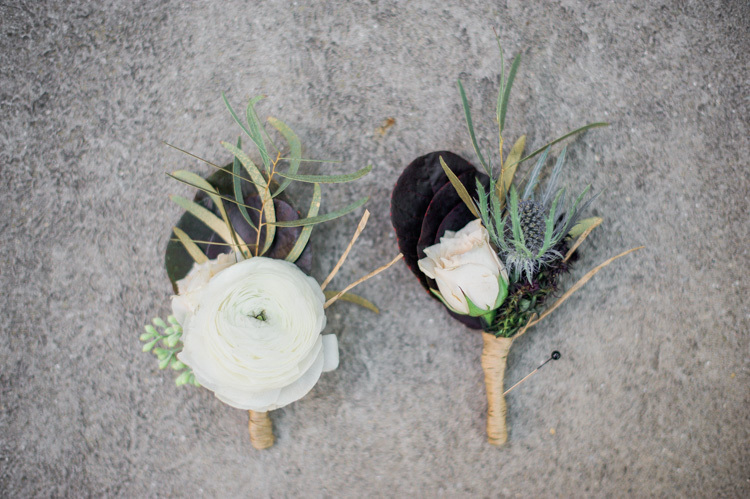 Dirt Floral did an excellent job decorating the wedding with garden gathered stems. 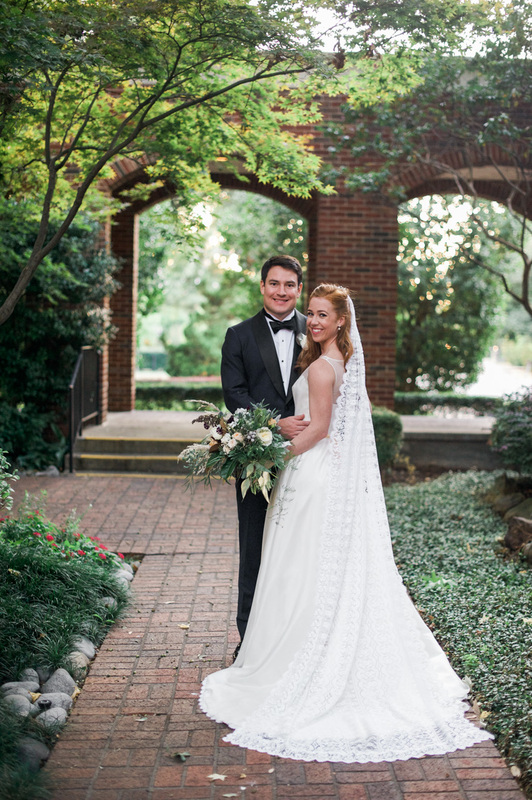 Congrats Katy and Max! 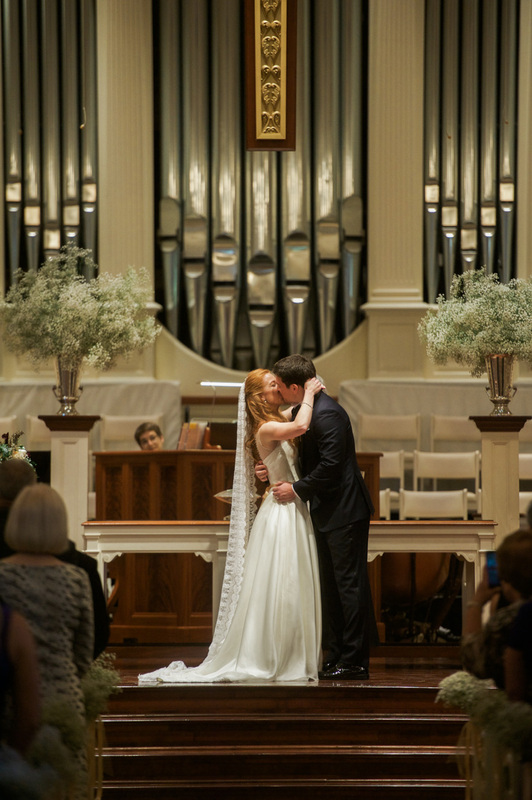 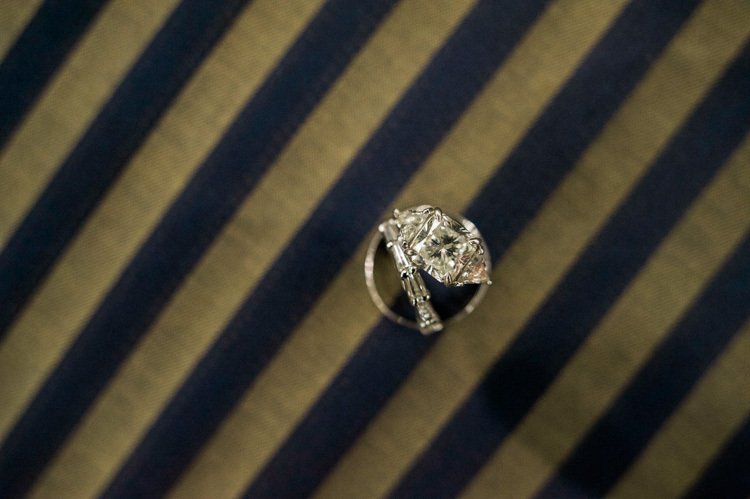 Thank you for having us capture this day for you to cherish, forever!